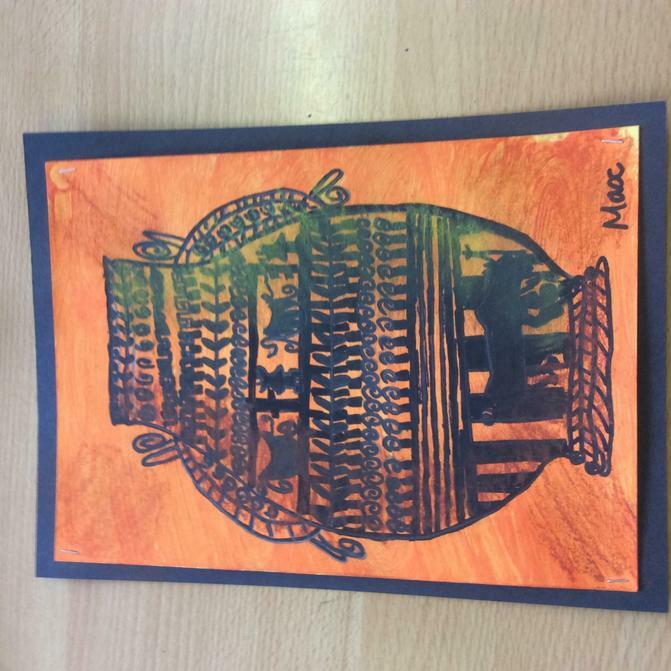 This week Year 5 pupils reaped the rewards of their hard work with the Halle and performed for an audience of just over 1700 people! 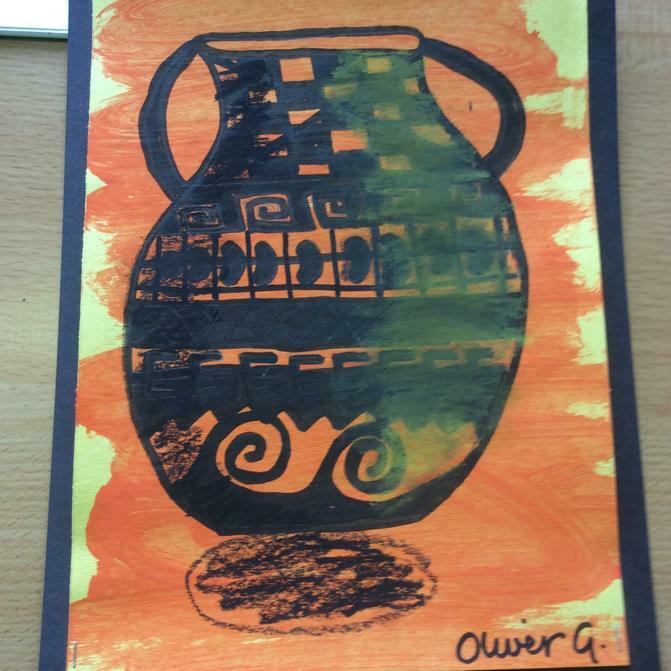 They really were extraordinarily fabulous! 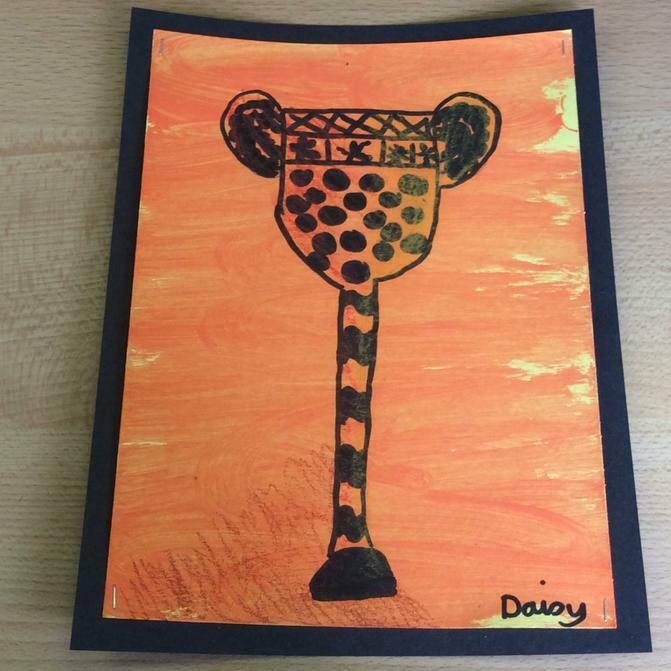 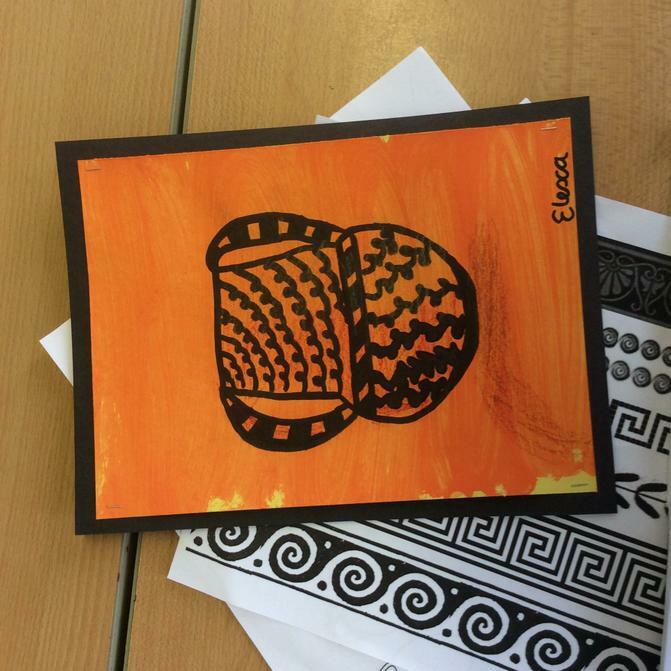 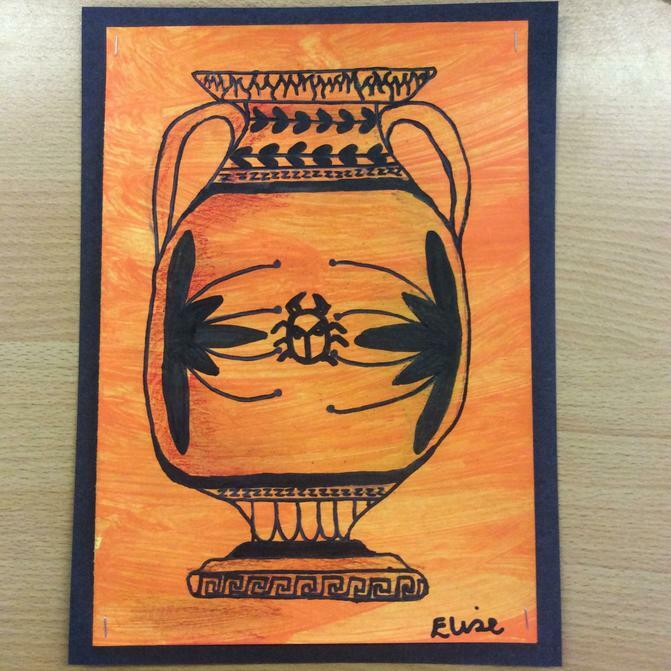 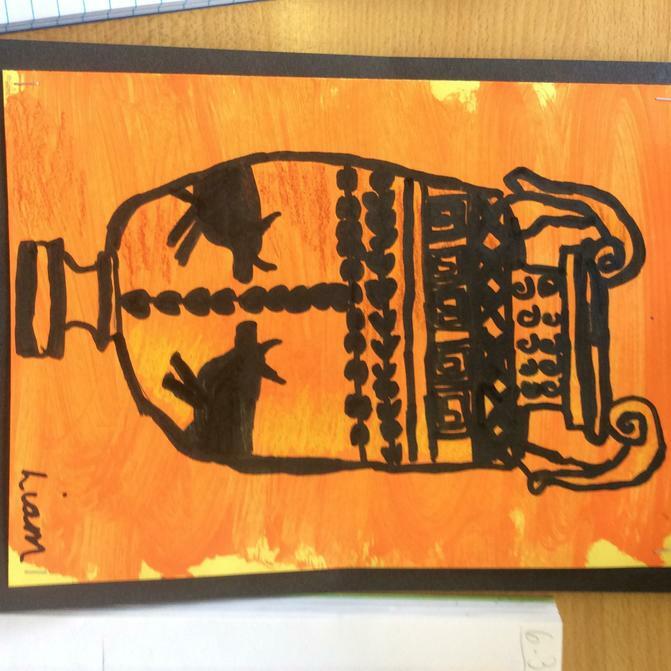 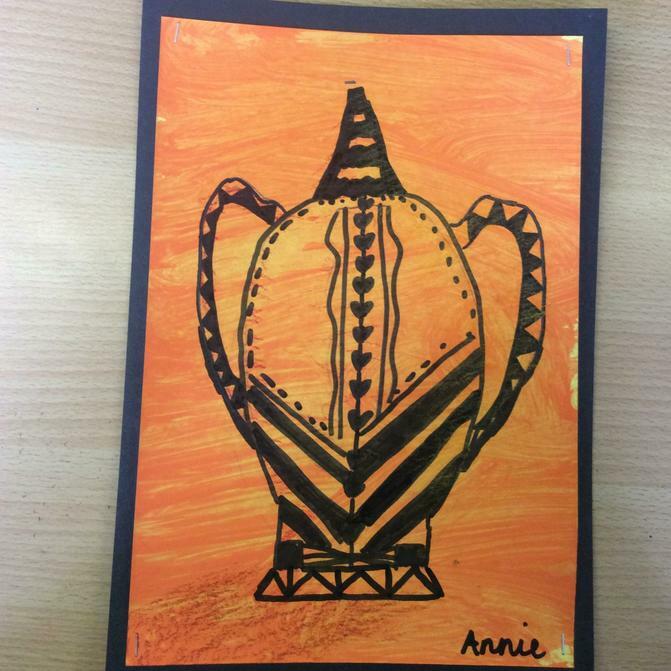 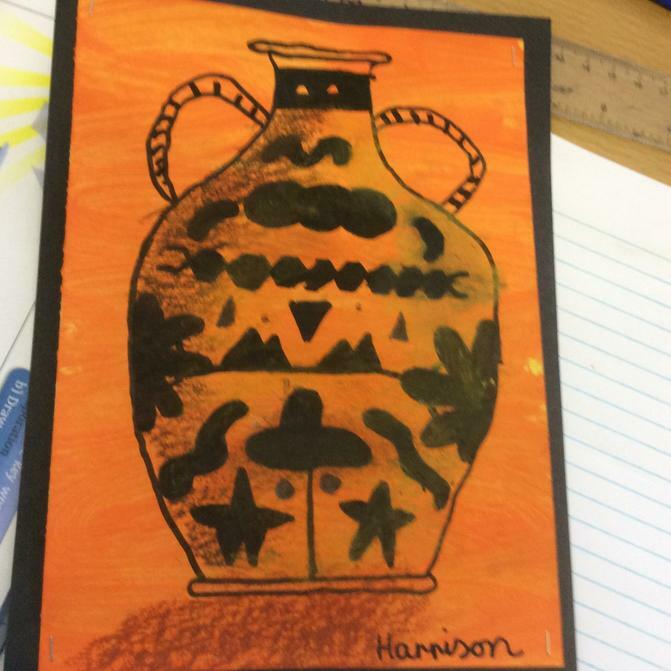 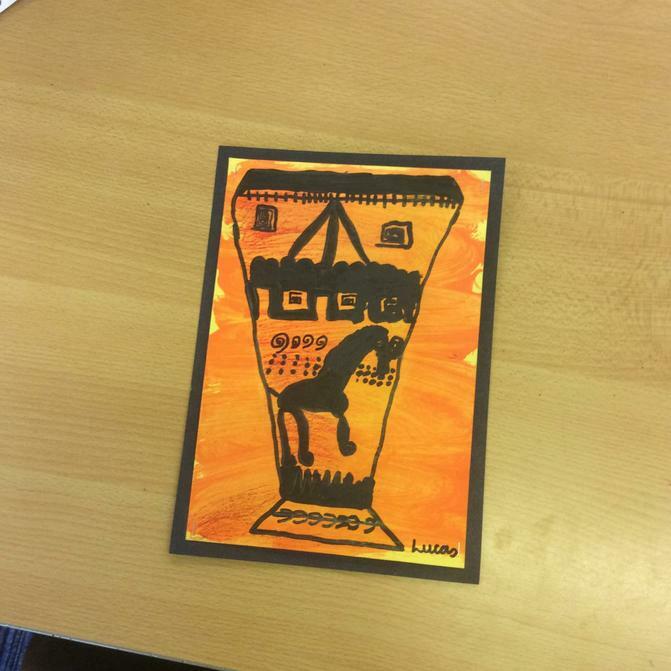 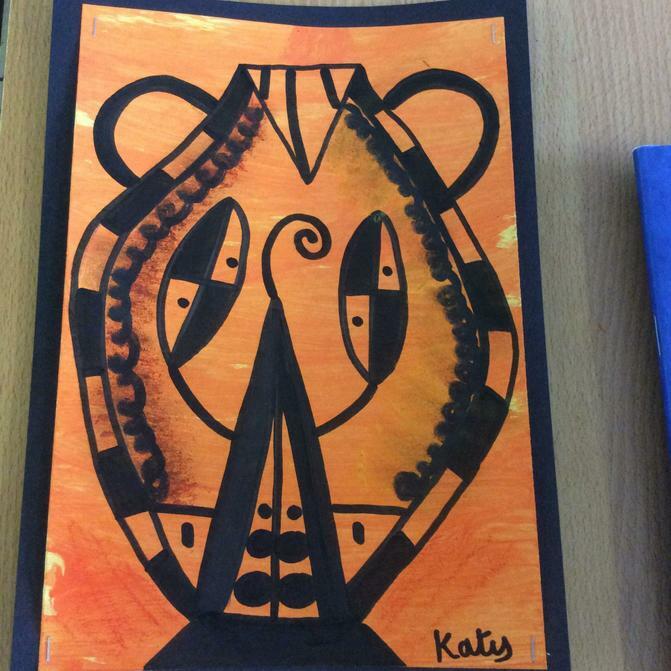 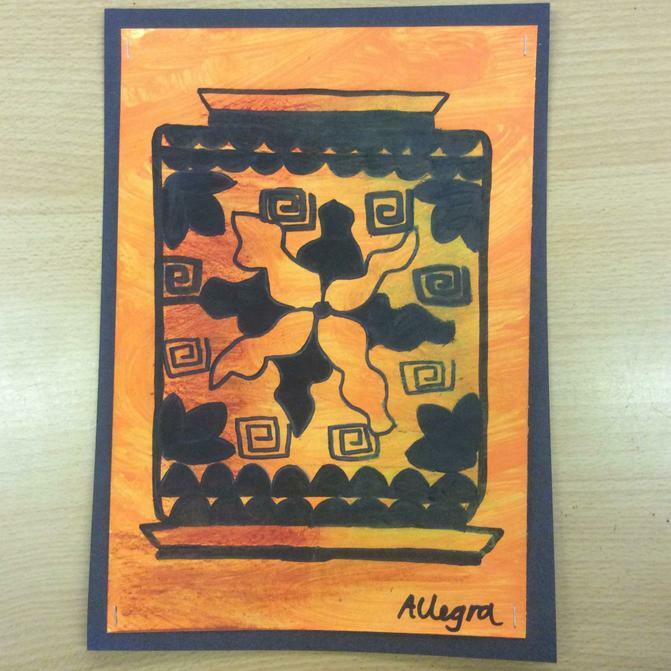 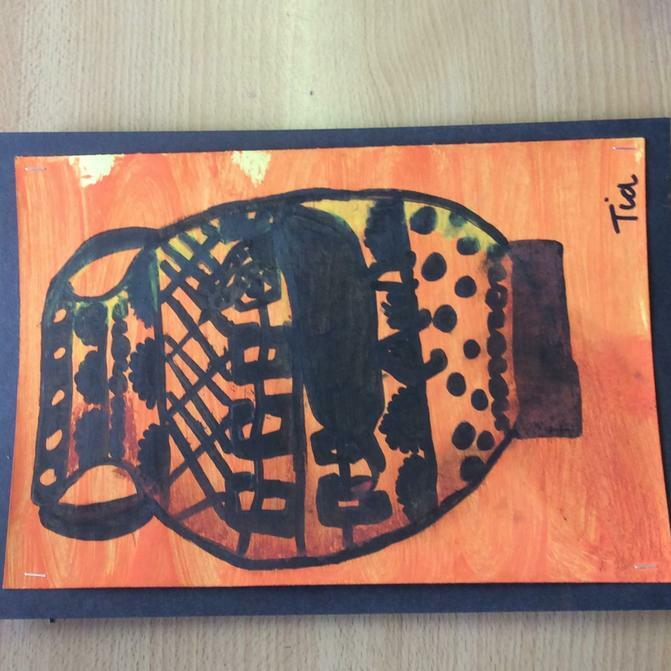 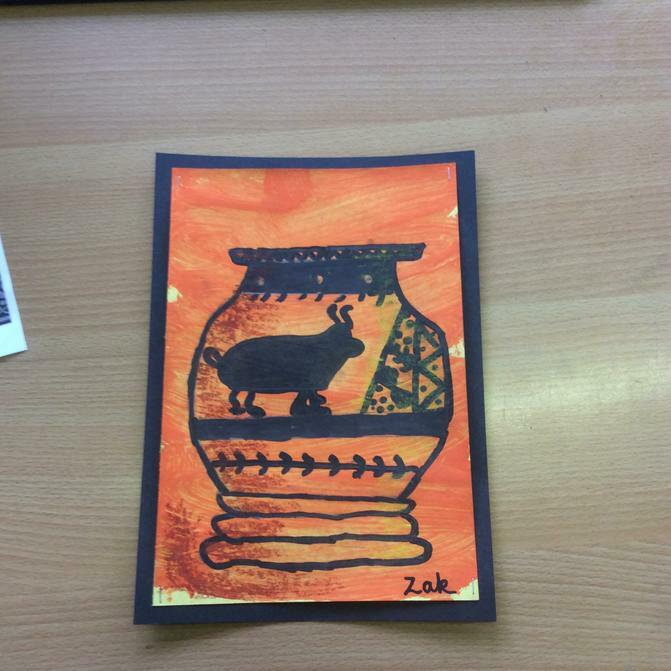 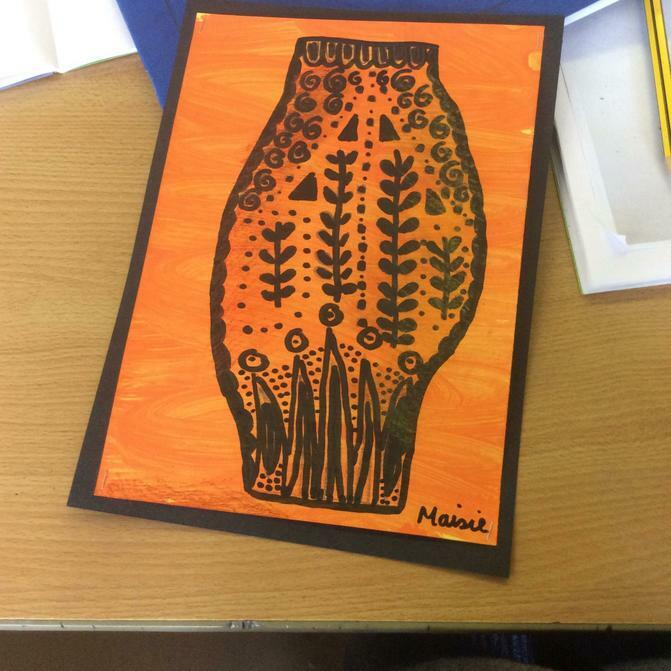 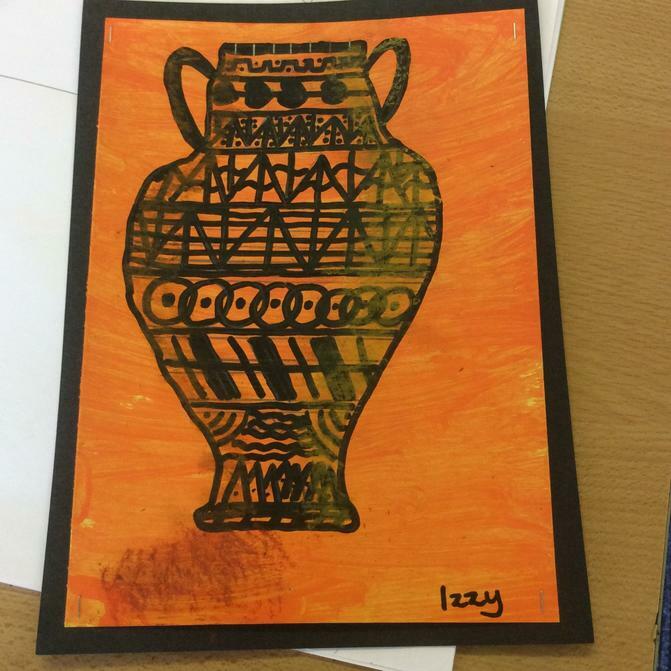 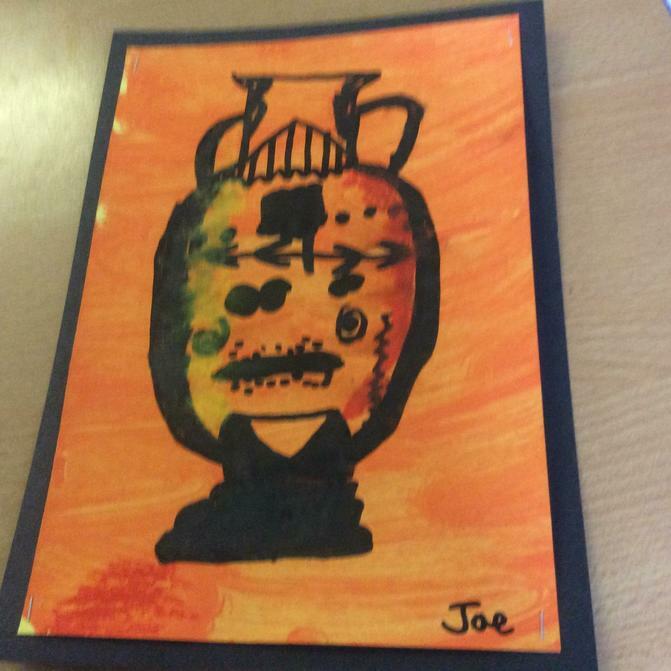 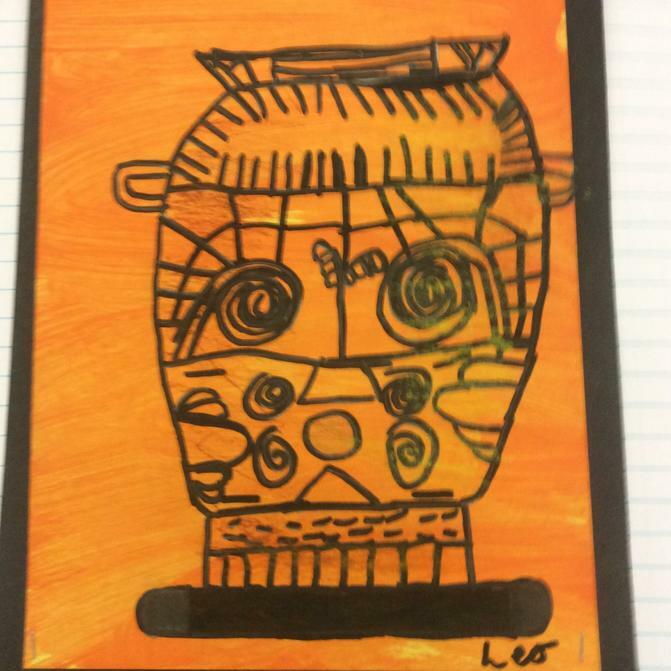 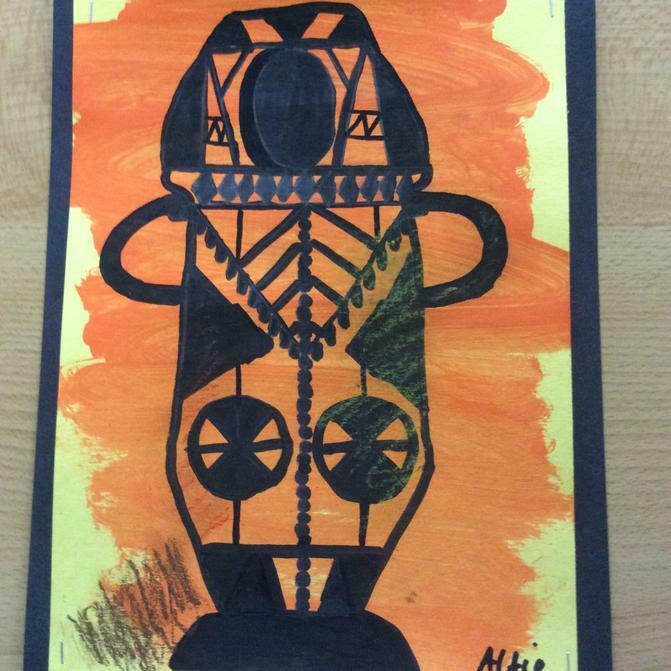 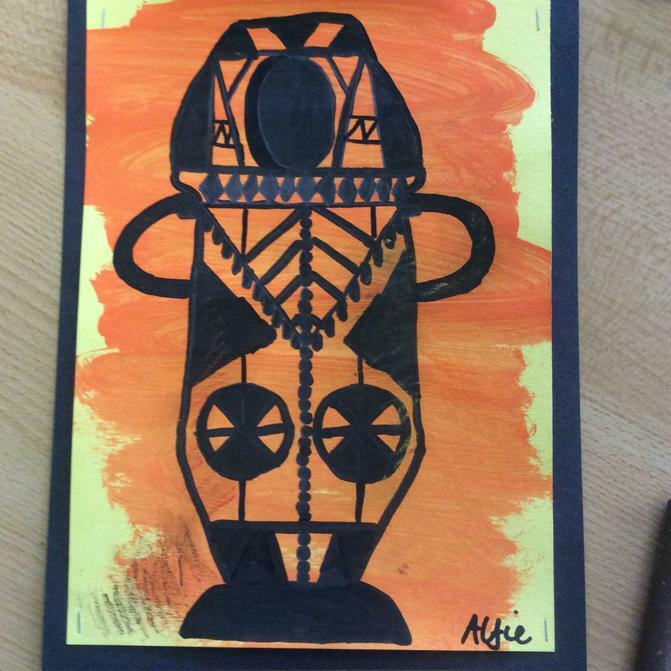 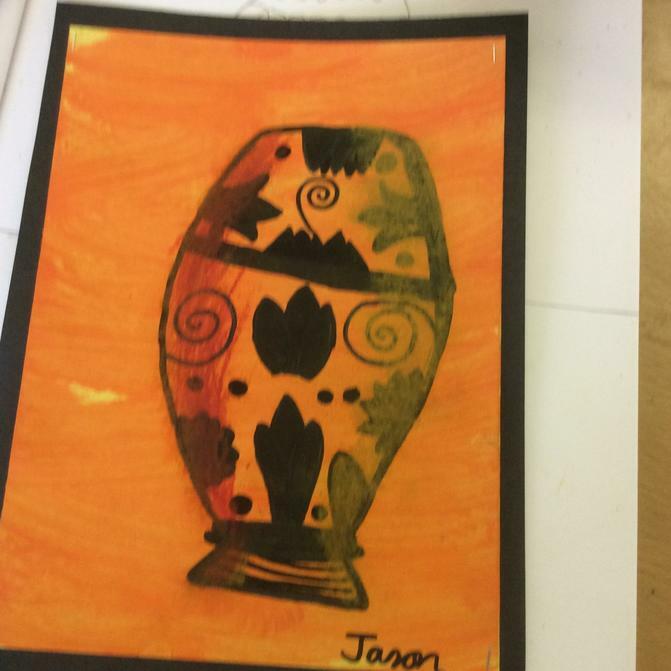 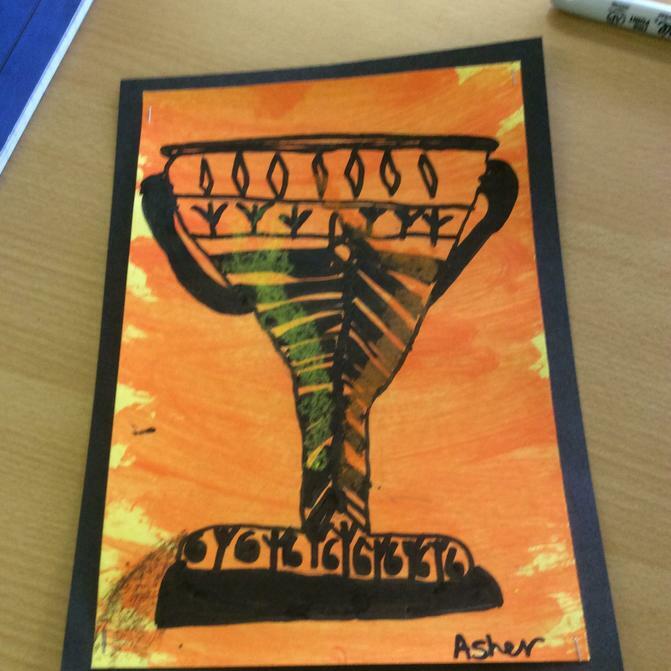 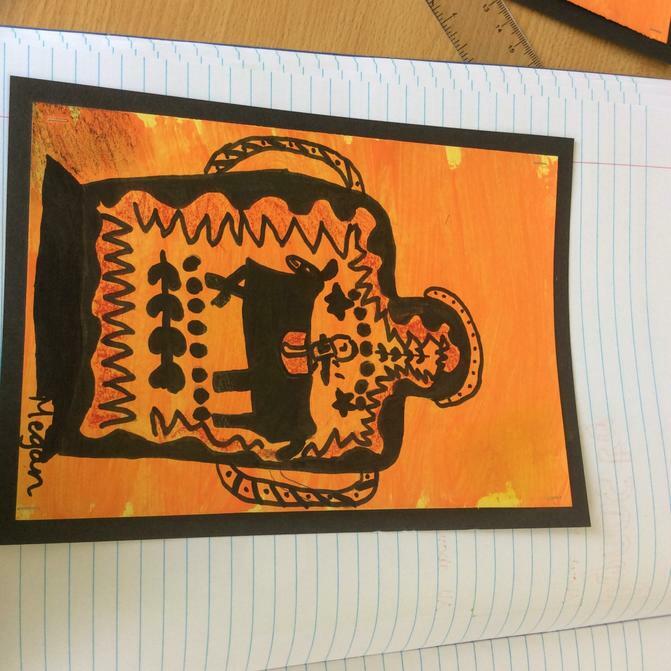 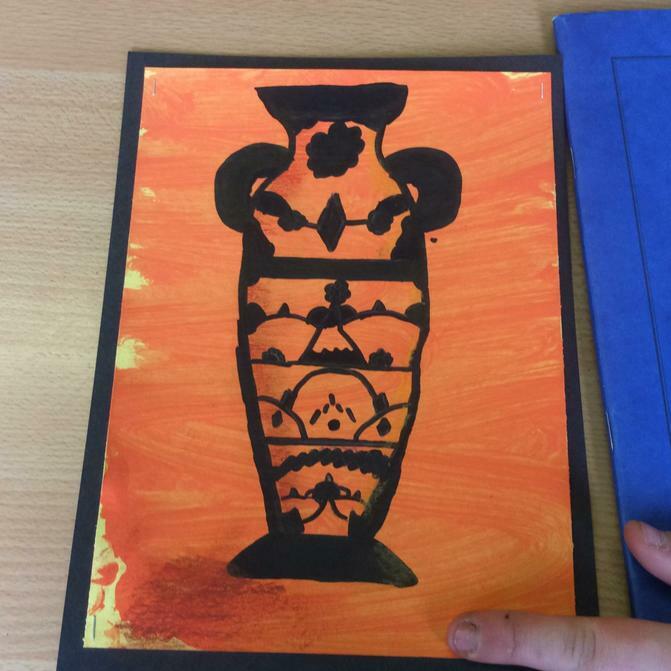 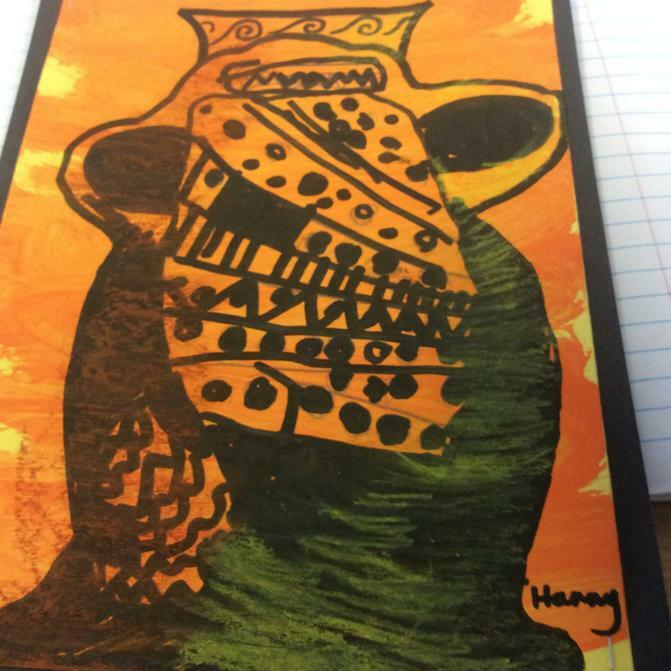 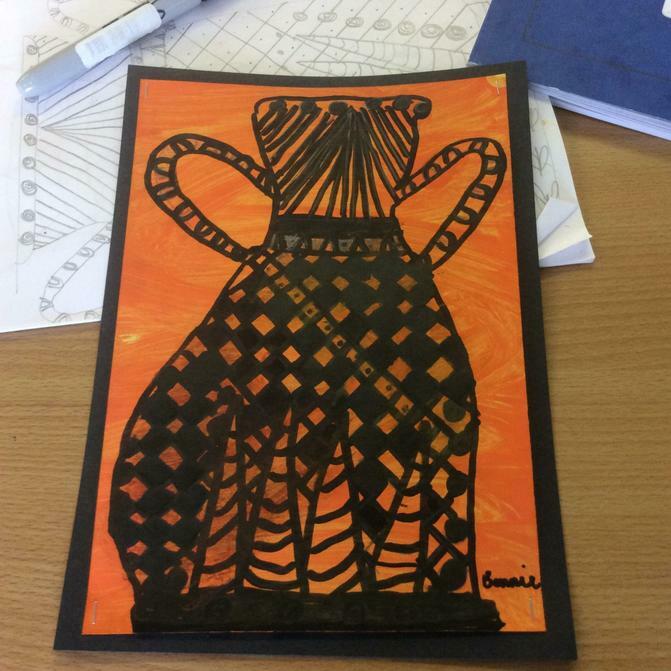 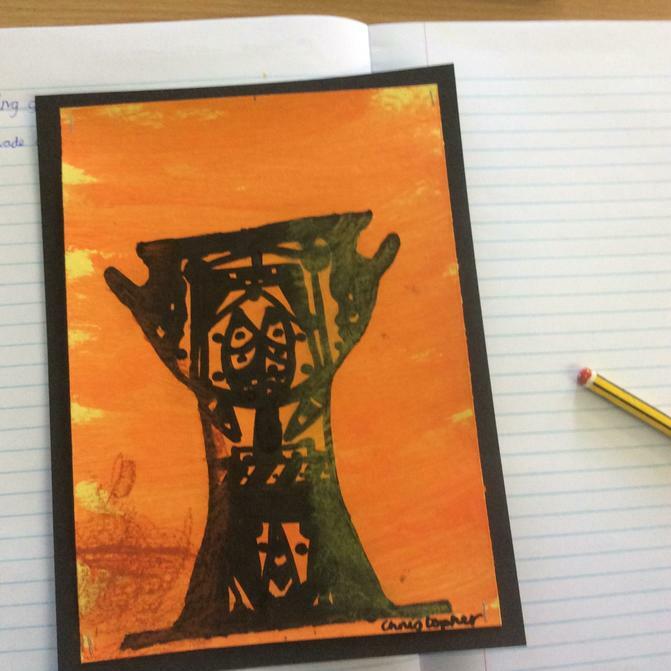 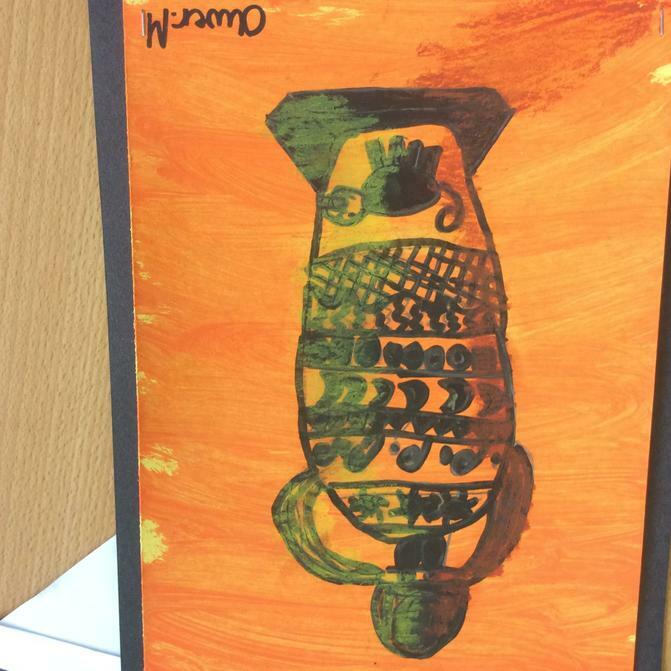 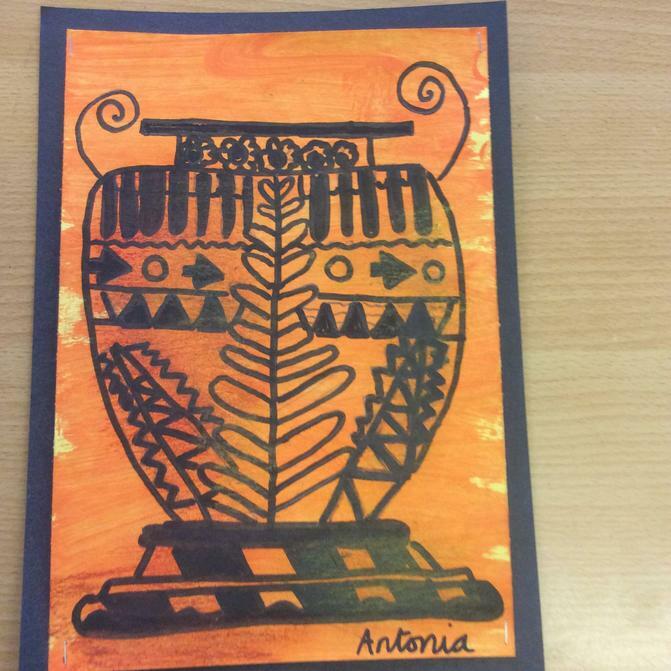 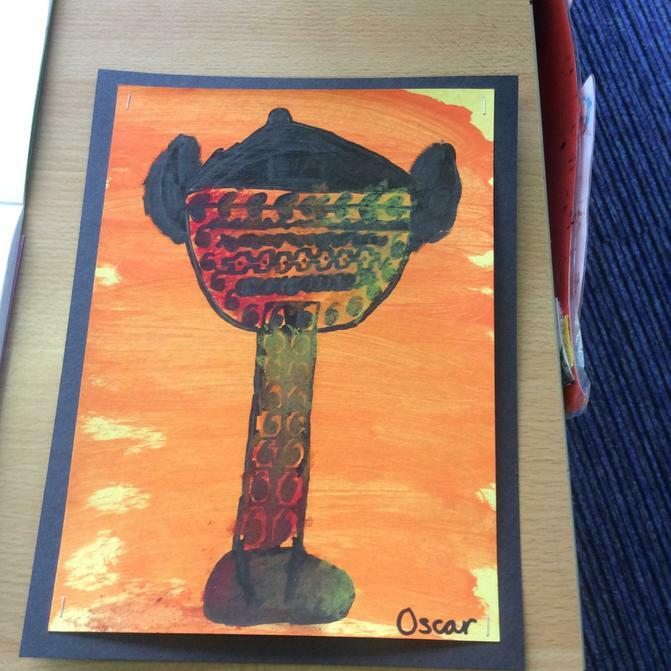 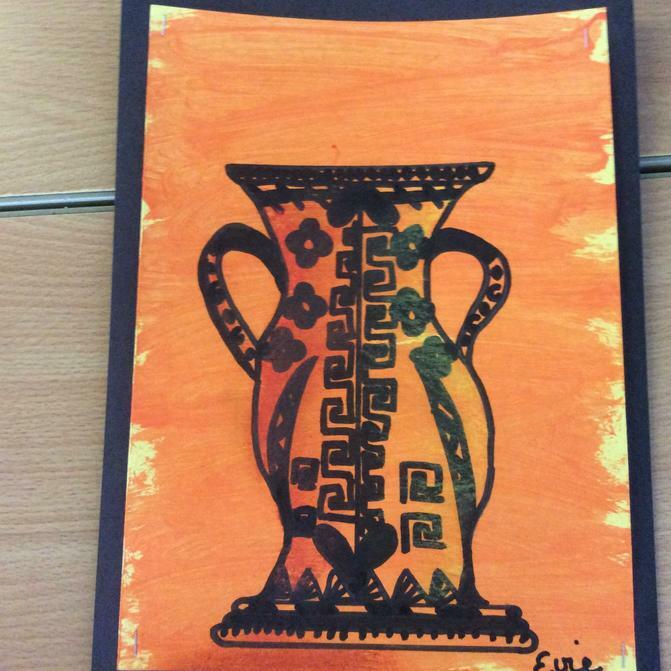 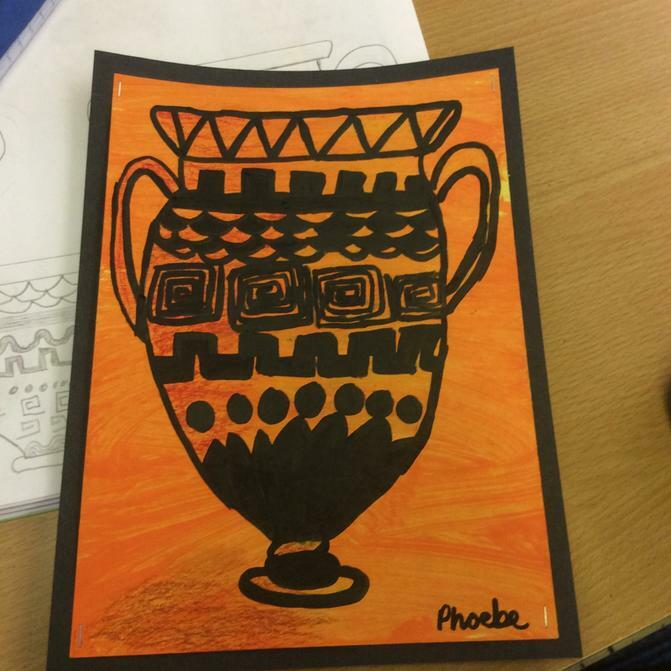 Back in school we have been investigating angles in maths, writing letters in English and in history we’ve gone “Greek Chic” – take a look at our pictures.